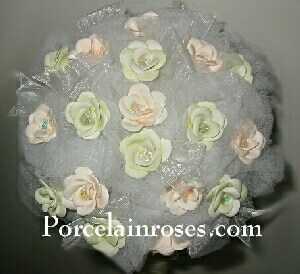 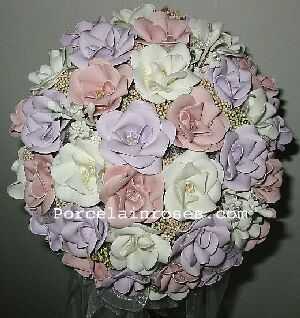 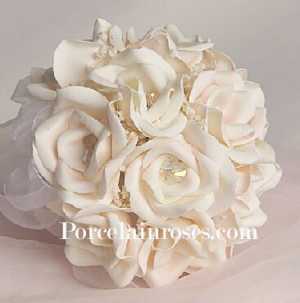 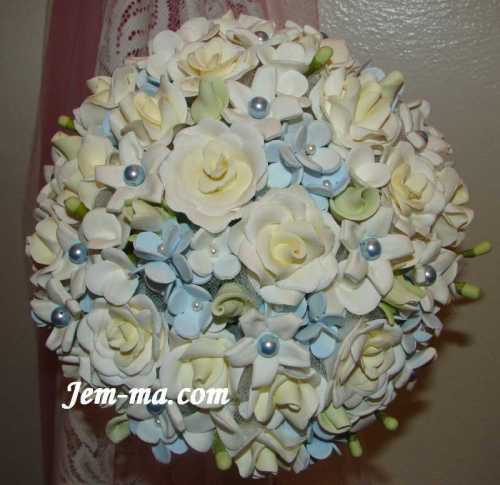 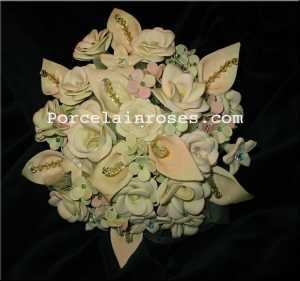 Round bouquets are basically a bouquets in a circular shape. 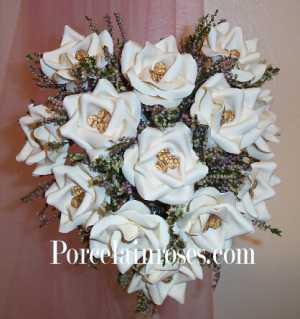 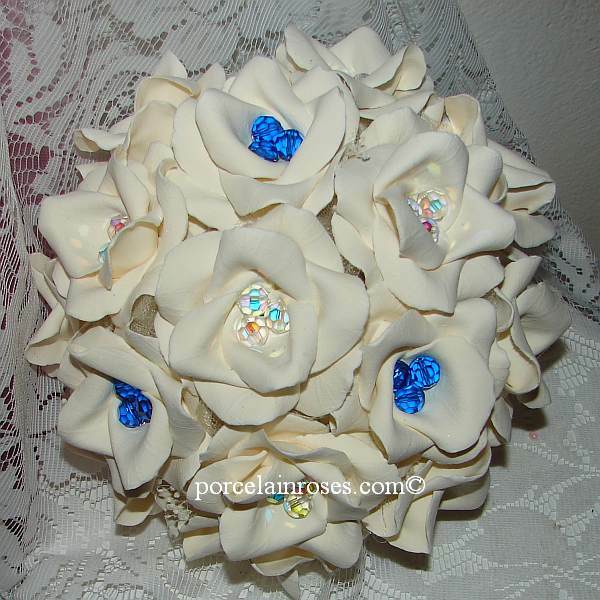 The flowers are placed in a typical florist bouquet holder. The bouquet is carried by the "handle" and does not come with stems. 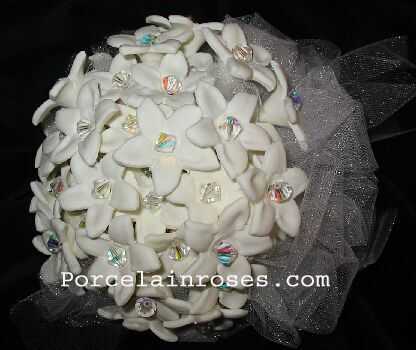 If requested, a bow can be added to it. 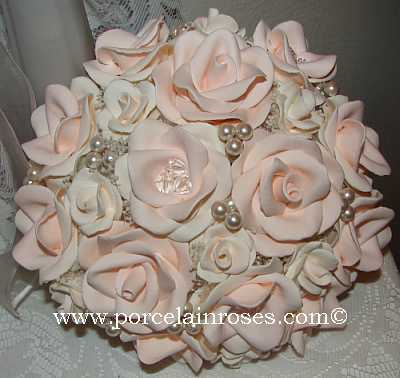 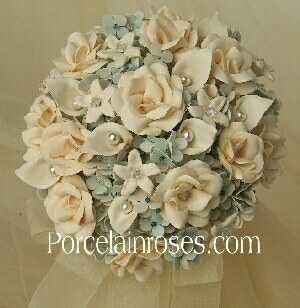 Most round bouquets can also be designed as a heart! 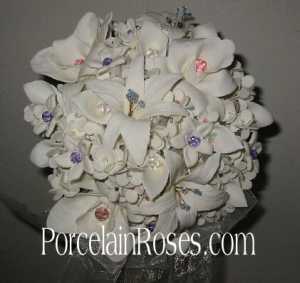 We offer bouquet prices starting at $75! 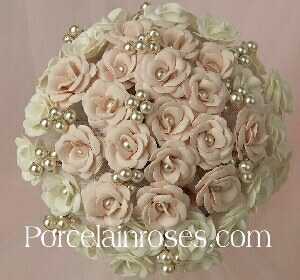 Custom round bouquet orders are welcome.